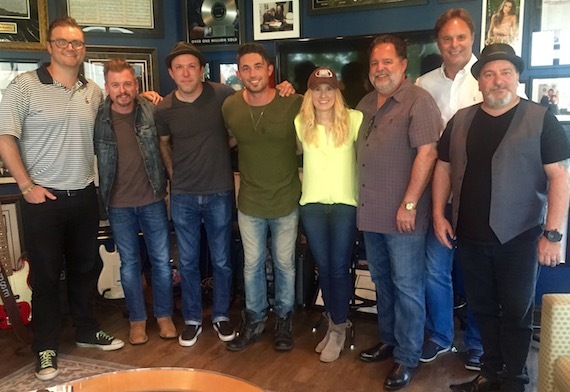 Warner Music Nashville hosted the second Pickin’ On The Patio party this week featuring Atlantic Records’ Michael Ray. His new single “Kiss You In The Morning” is nearing the top 10. That night Ray pulled double duty by making his fourth appearance on the Grand Ole Opry stage. 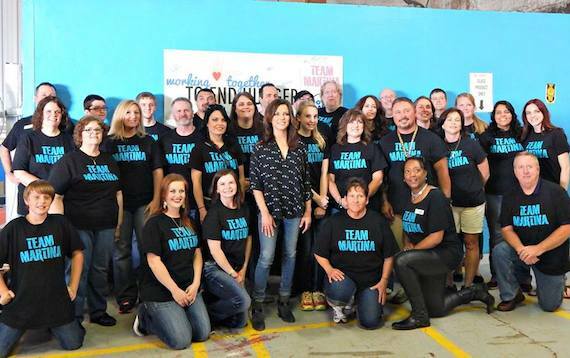 Almost four years ago, Martina McBride’s fans from around the world joined together to form the charity effort “Team Martina.” CBS This Morning highlighted the fundraising initiatives of the group earlier today (June 26). The group has raised over $300,000 and donated to various non-profits in five countries, including the Vanderbilt-Ingram Cancer Center, The Chastain Park Conservancy and Covenant House. McBride encourages local participation of her fans to do good works in the towns where she makes tour stops. 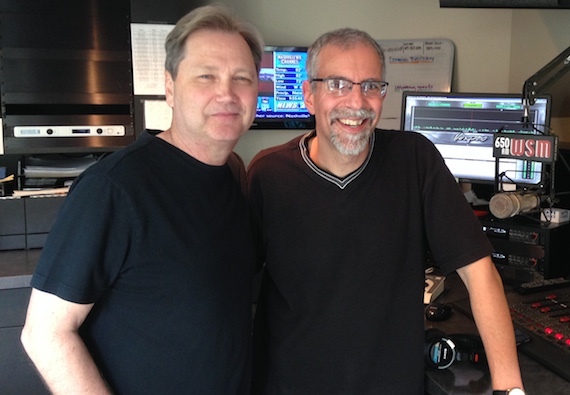 SelecTone recording artist and country music legend Steve Wariner visited WSM-AM’s Charlie Mattos to talk about his upcoming show at Nashville’s City Winery on June 24 and play songs from his most recent album It Ain’t All Bad.